The 2019 Kia Soul and the 2019 Honda Fit turn heads wherever they go in the New Orleans area, but if you’re looking for interior features you’ll love and warranty coverage that you can depend on, the Soul is far and away the better option. You don’t have to take our word for it! Compare the cabins, warranties, and performance specs of the Kia Soul vs. Honda Fit to find out why our neighbors love the Soul. With starting prices of $16,490 MSRP and $16,190 MSRP, respectively, the Kia Soul and the Honda Fit sit right in the same price range. As a result, they share many of the same cabin features. The Soul may cost slightly more than the Honda Fit, but those who choose the Kia will enjoy extended protection for their Timberlane drives. The Soul comes with a 60-month/60,000-mile bumper-to-bumper warranty, while the Fit bumper-to-bumper warranty lasts just 36 months or 36,000 miles. With Kia, you’ll also receive a 120-month/100,000-mile powertrain warranty. 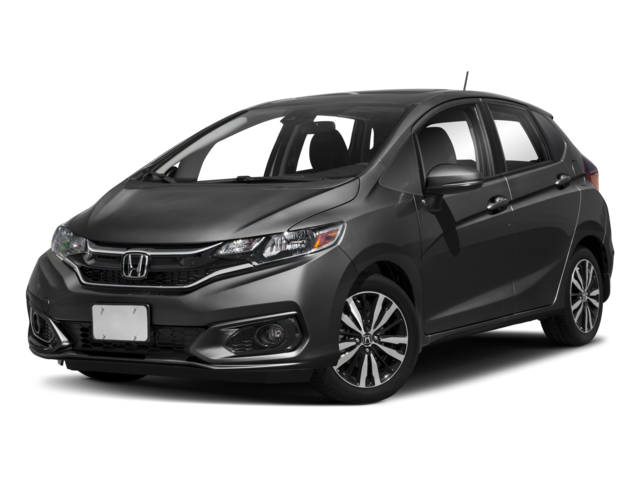 Compare this to Honda, which only offers a 60-month/60,000-mile powertrain warranty. The Fit also loses out to Kia when it comes to roadside assistance. Drivers who choose the Soul will receive 60 months or 60,000 miles of guaranteed assistance, while those who opt for the Fit will receive the same promise for just 36 months or 36,000 miles. 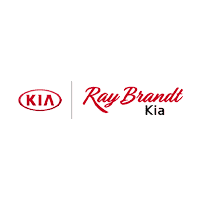 Find the Kia Soul That’s Right for You at Ray Brandt Kia! Pitting the Kia Soul vs. Honda Fit, it doesn’t take long to see where the Fit wins out. If you want to drive a compact crossover with more personality and more interior features, you’ll feel much happier behind the wheel of the iconic soul! 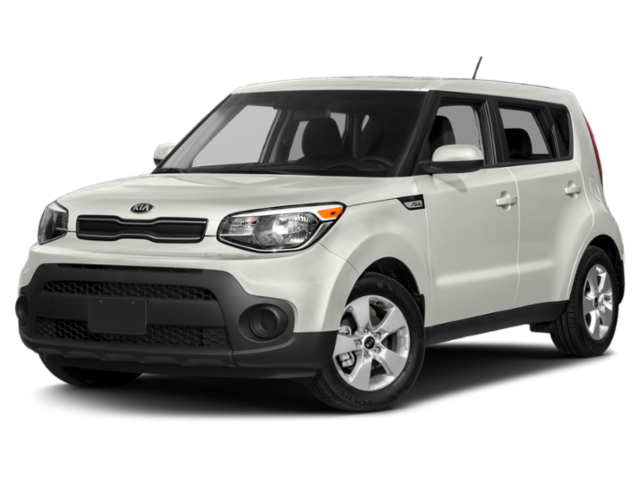 Contact us to schedule your visit today, or start exploring our new Kia Soul inventory to plan your test drive!